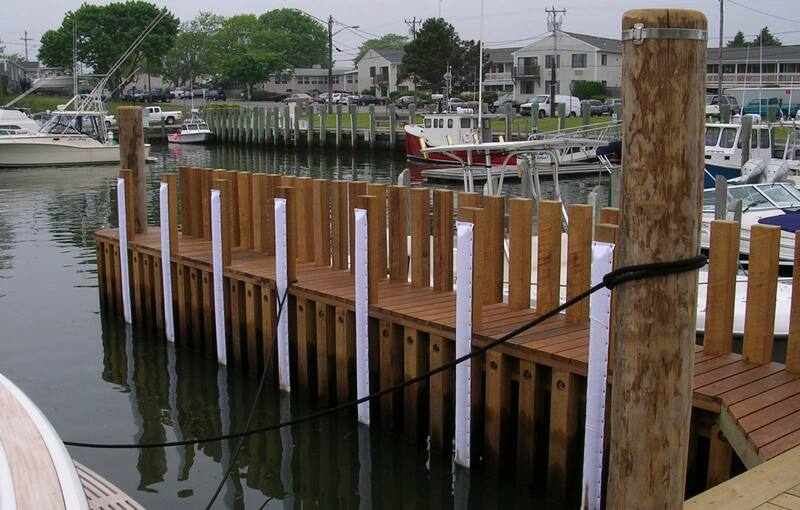 WS Shultz Co specializes in pier construction and replacement for a variety of commercial and residential customers. 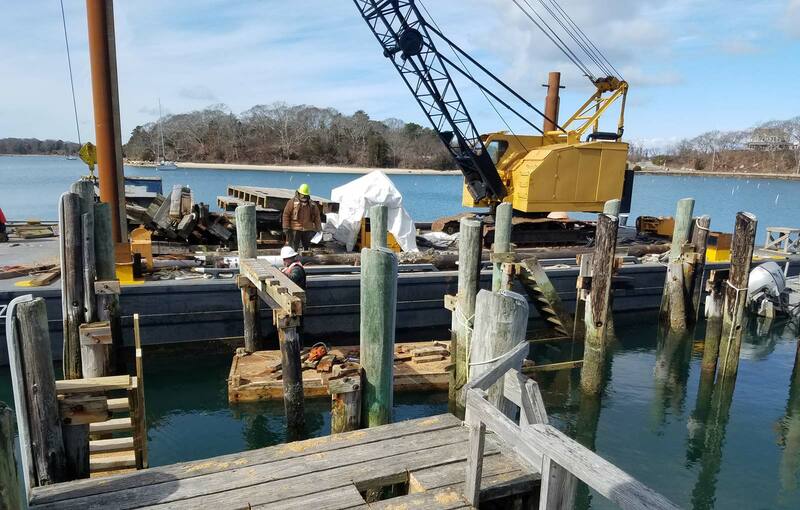 Here are a few photos of our latest work. 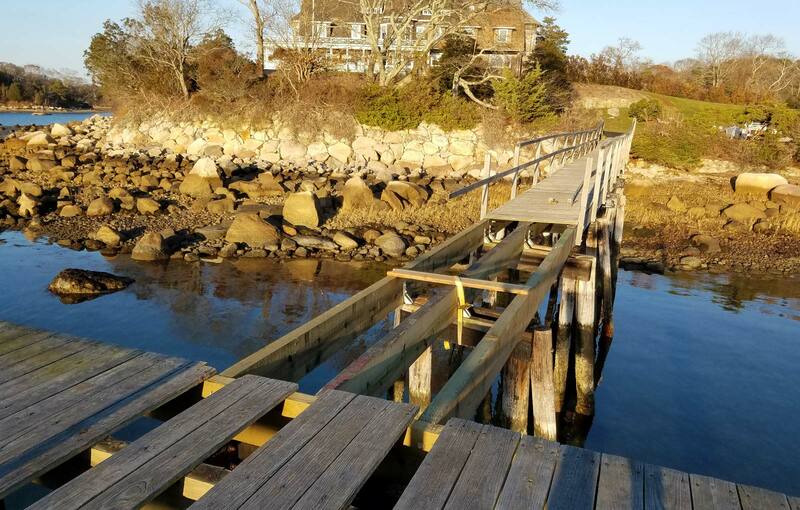 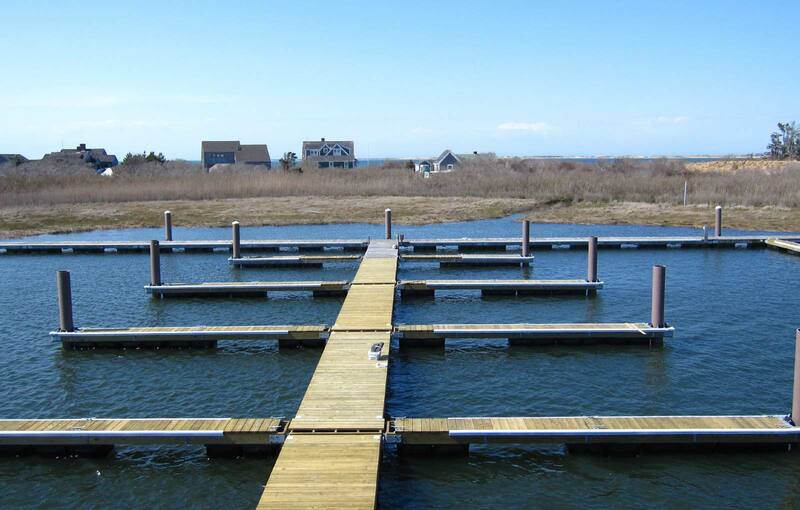 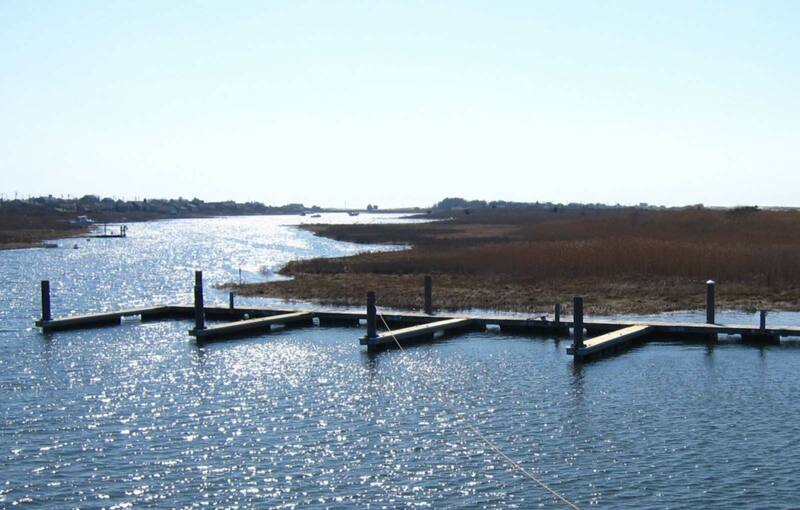 Interested in a pier construction quote or want to discuss a dock repair project? 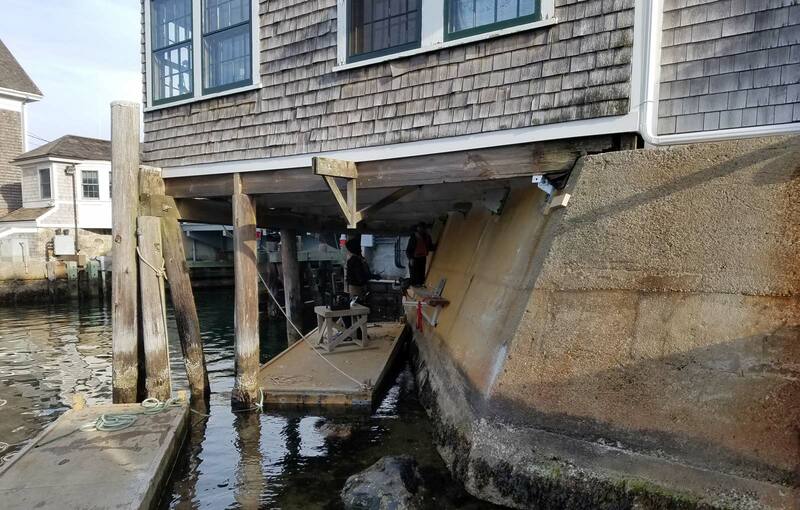 Send us an e-mail at shultzmarine@gmail.com or give us a call at 774 612 3943.